1/6/18 at 11:30am Apartment Breakin. Hello PoPville. 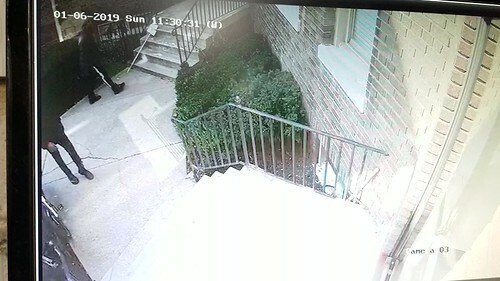 We had two apartments robbed in Adams Morgan this weekend. It was a terrifying experience. First apartment-the couple was away. In the second-the girl was at home in another room. Horrible experience. She did not stay in the apartment that night. The individuals easily got into the building and we suspect they were tipped off by someone. We really hope you know or may have seen these guys. Please, if anyone has information on the suspects’ identity and whereabouts, please contact PoPville ([email protected]) and we will get in touch. The police are also on a look out for them.